A positive sport experience starts with the coach. 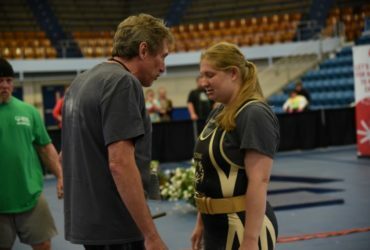 Coaches have the greatest opportunity to create positive change in Special Olympics athletes, because they are the ones who work with athletes on a consistent basis. Good coaches know that learning to play a sport is more than just mastering skills associated with the sport – it takes teamwork, commitment, sacrifice, and dedication. 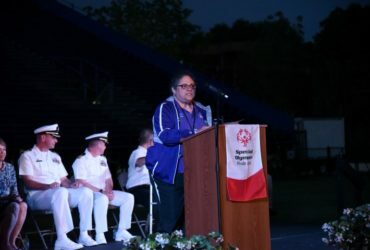 These are qualities that Special Olympics coaches work to instill in their athletes, with the understanding that these lessons can have a positive impact on the athletes’ lives outside of sports. The second reason is that it is a requirement. 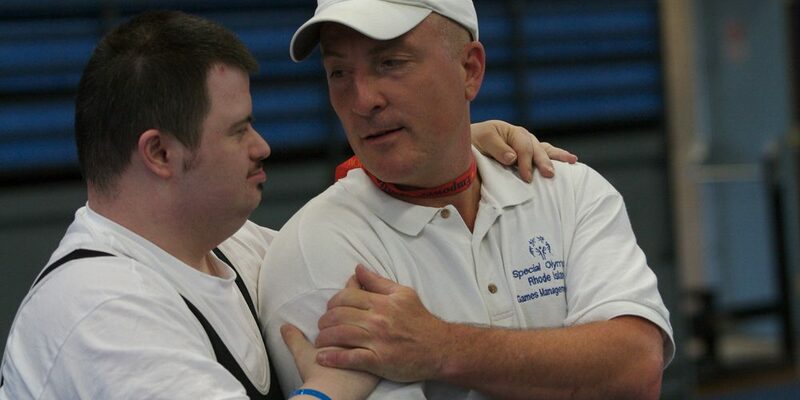 You as a Special Olympics Rhode Island coach will become role models and character builders. Coaches help our athletes discover their physical skills, their self-worth, their human courage, and their capacity to grow. 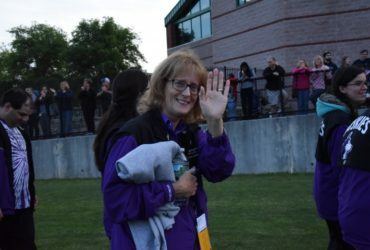 Being a Special Olympics coach is one of the most important and rewarding volunteer roles. 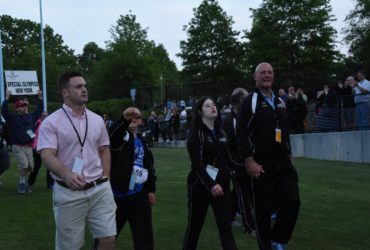 Our Coach Certification program prepares and educates Special Olympics coaches who want to improve their coaching skills, and better understand how to lead and support Special Olympics Rhode Island athletes. All coaches must complete the Special Olympics General Orientation training. The General Orientation and Quiz can be taken online. All coaches must take the Protective Behaviors Training. The Protective Behaviors training can be taken online. All coaches must take Concussion Training. The Concussion Training can be taken online. After completing the training, please send your course completion certificate to Louise Miller at Special Olympics Rhode Island, 370 George Washington Hwy, Smithfield, RI 02917. Coaches with no sports background take a skills course in the sport that they coach OR coaches with sports background take our Coaching Special Olympics Athletes course. To maintain certification, coaches must take one of the courses listed below every three years. 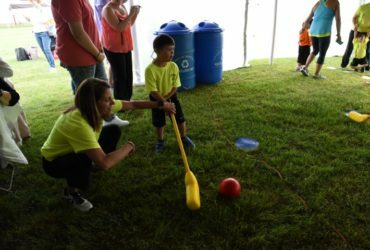 As the diagnosis of autism is becoming more prevalent, it is important that our coaches and volunteers are trained to work alongside our athletes who have Autism Spectrum Disorders. 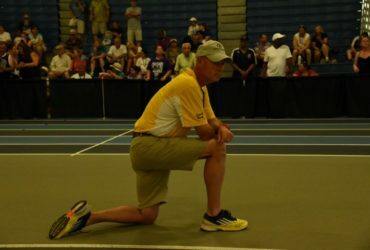 This online course is divided into 3 parts: Introduction to Autism, General Strategies for Coaching Athletes with Autism – Part 1 and General Strategies for Coaching Athletes with Autism -Part 2. For Questions or More Information Contact on Coaches Certification, please contact Casie Rhodes.